We welcome multiple new team members! We are proud to announce that we have some new additions to the BOSSnet team! One of our newest team members is Prashila Robert, who joins the BOSSnet Development Team as a Technical Support Developer. 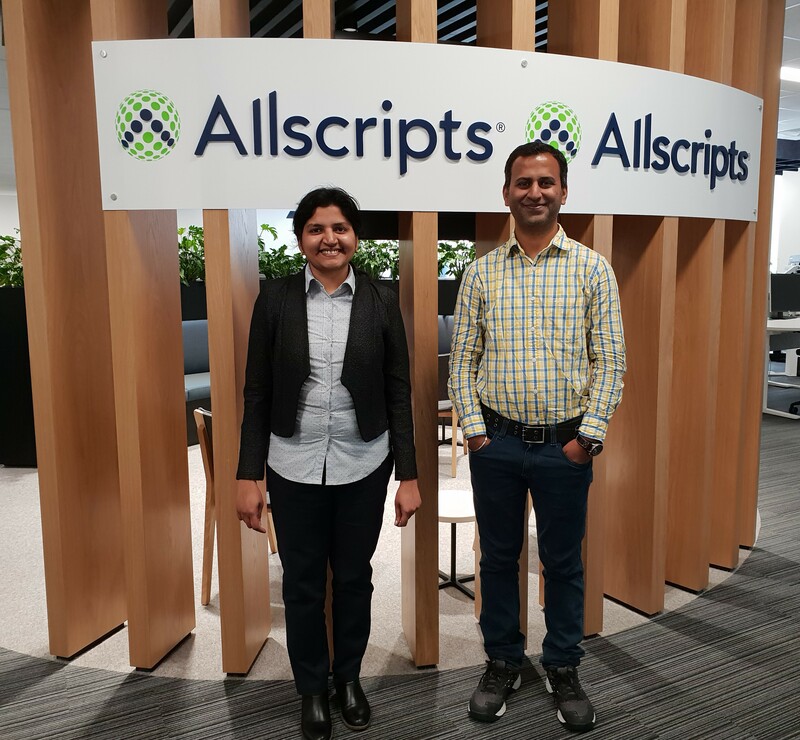 Prashila joins Allscripts with over 8 years’ experience in multiple development platforms, such as Software Development, Quality Assurance and Technical Support. Our other addition is Premkumar Satuja, who has joined the BOSSnet Helpdesk Team as a Technical Support Consultant. Prior to accepting this position, Premkumar was previously an Allscripts recruit of 7 years who worked in the Pune regional office in India as Manager of Technical Support. We are confident that Prashila and Premkumar are excellent matches for the positions and they will showcase their problem solving skills and assist our clients in providing support in a timely manner. 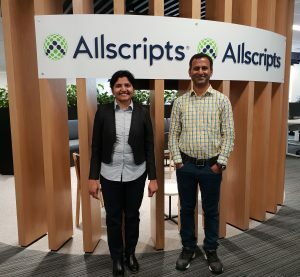 Welcome to Allscripts Australia and the BOSSnet team Prashila and Premkumar!